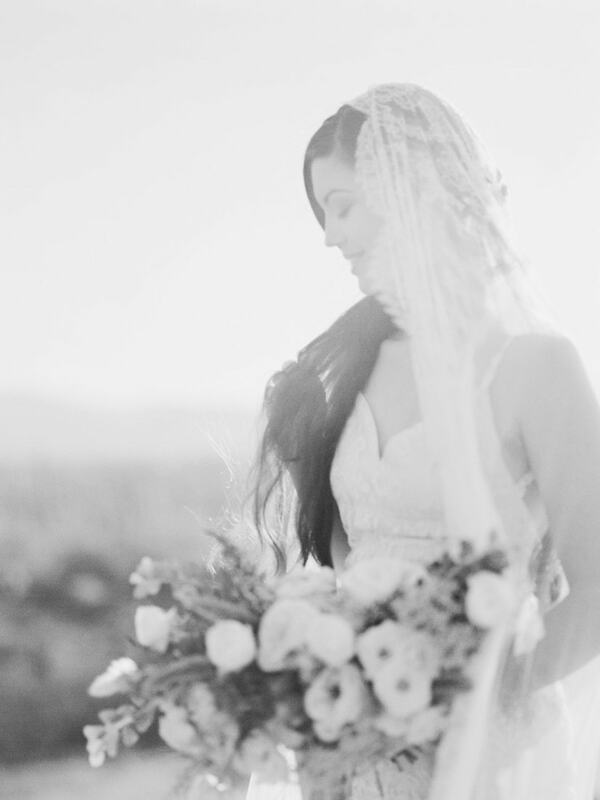 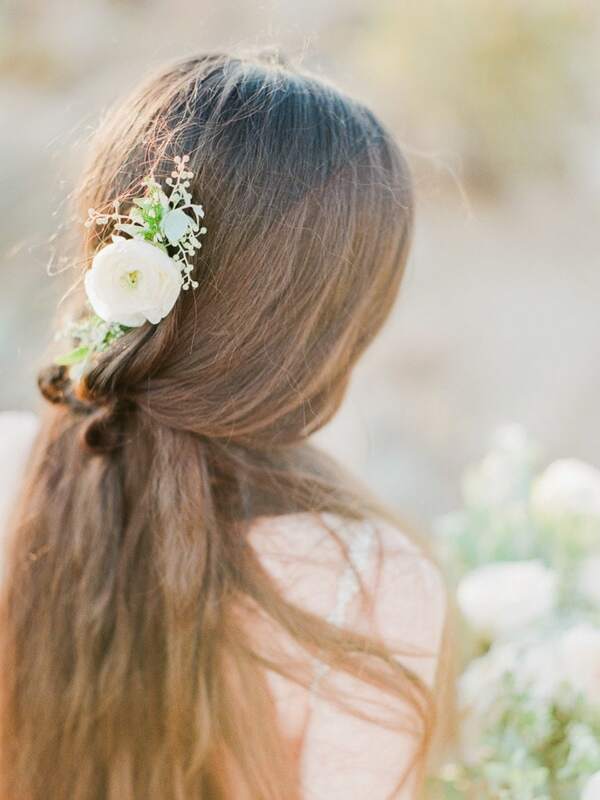 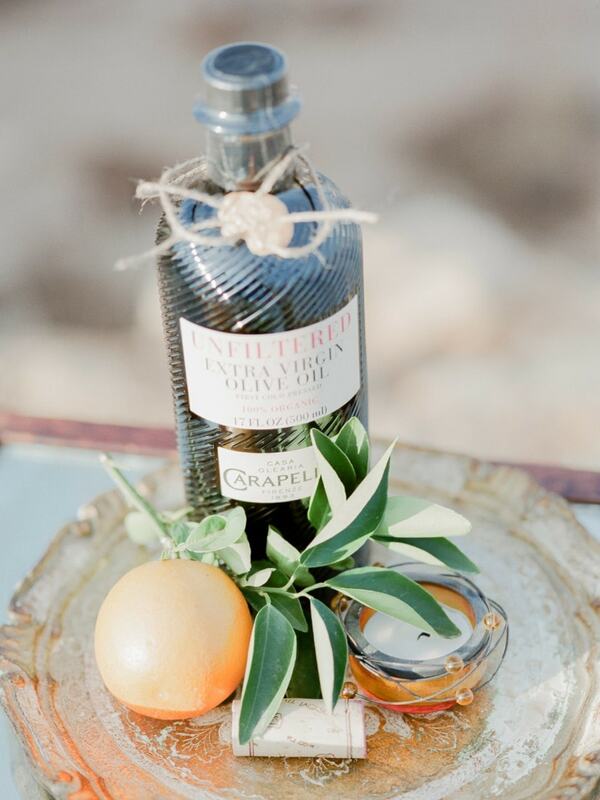 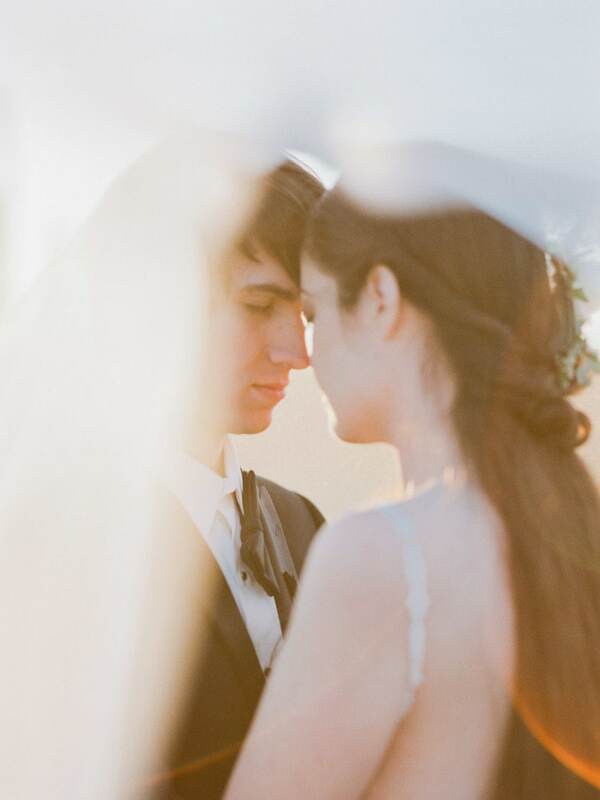 Our inspiration for this shoot was the Italian countryside of Tuscany. 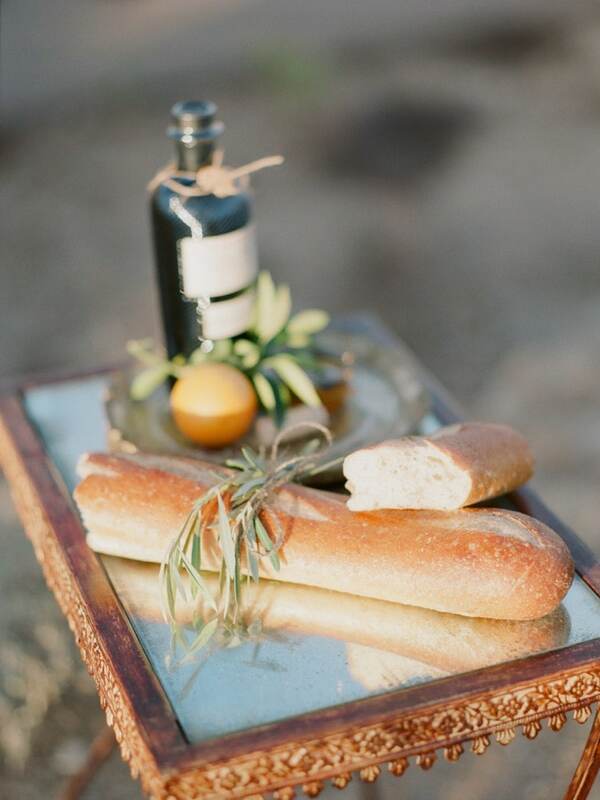 Tuscany is known for its history, food, culture, & landscapes of the rolling hills in the countryside. 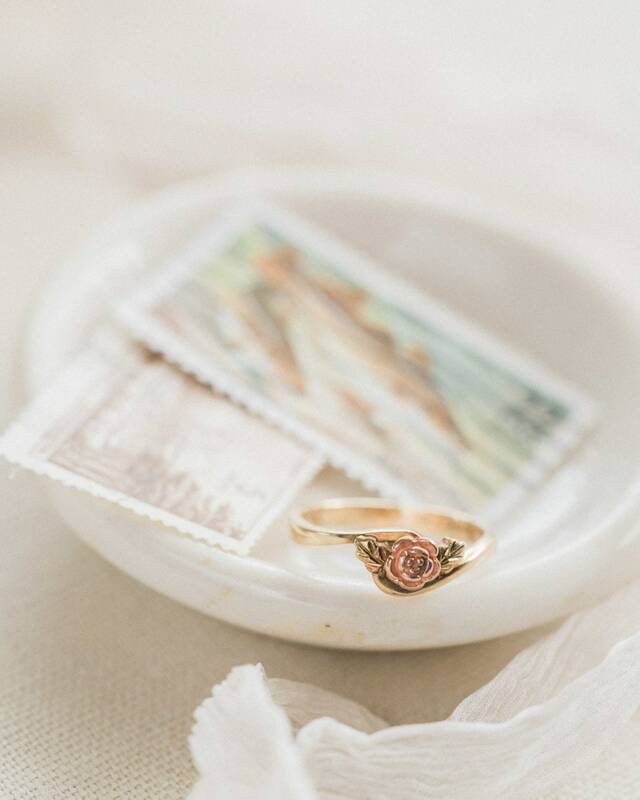 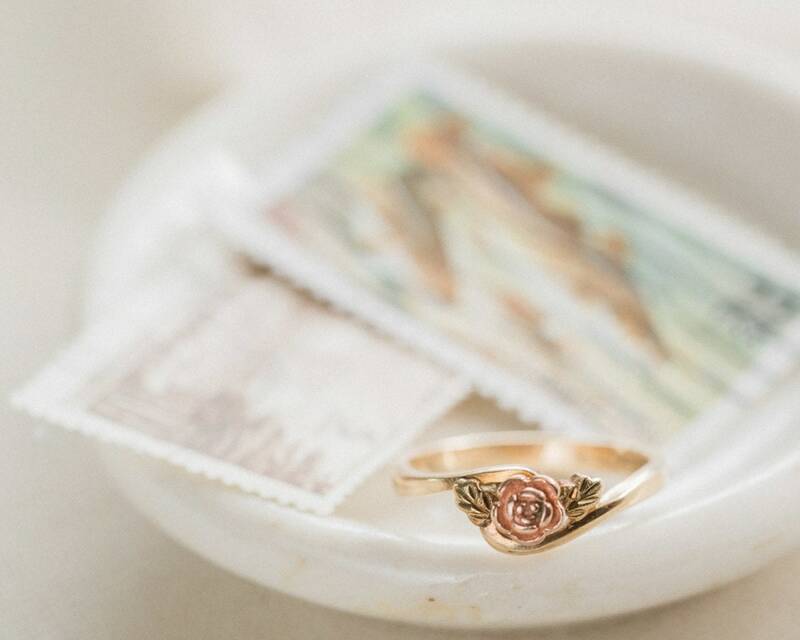 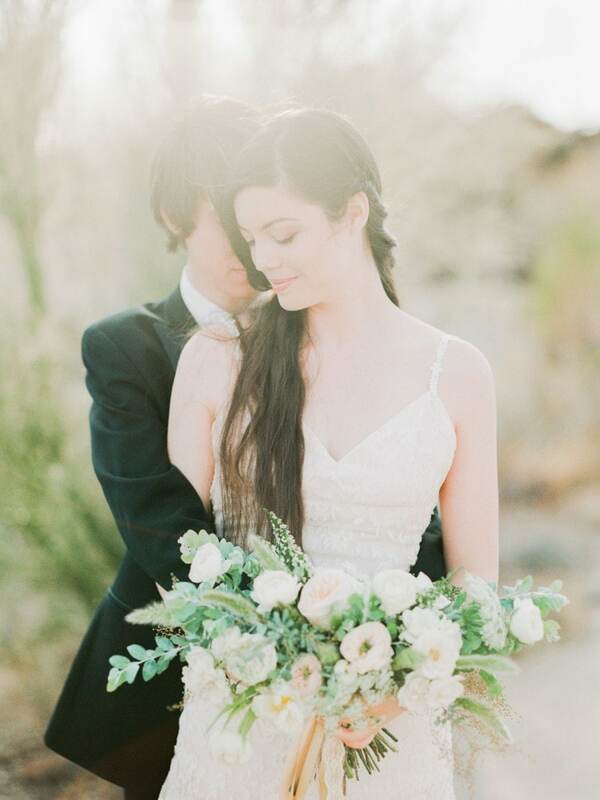 We wanted to portray a warm & romantic feel with a touch of modern. 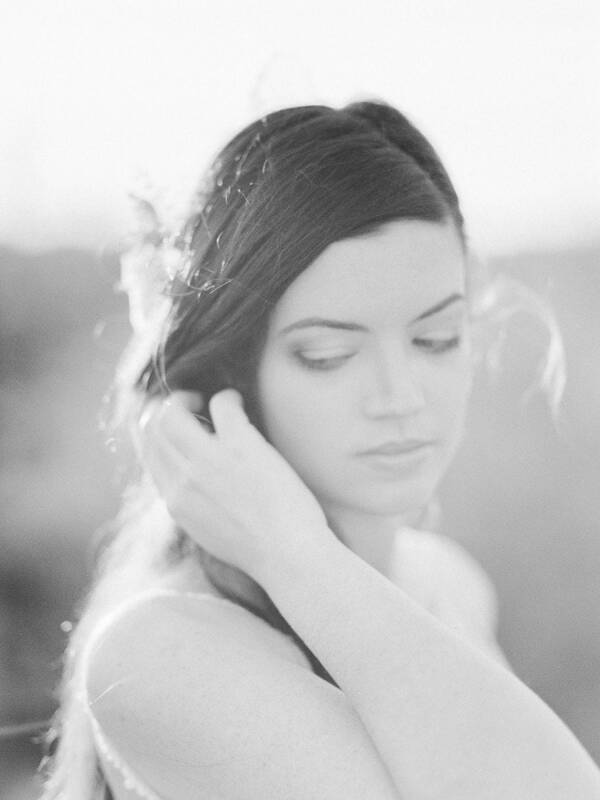 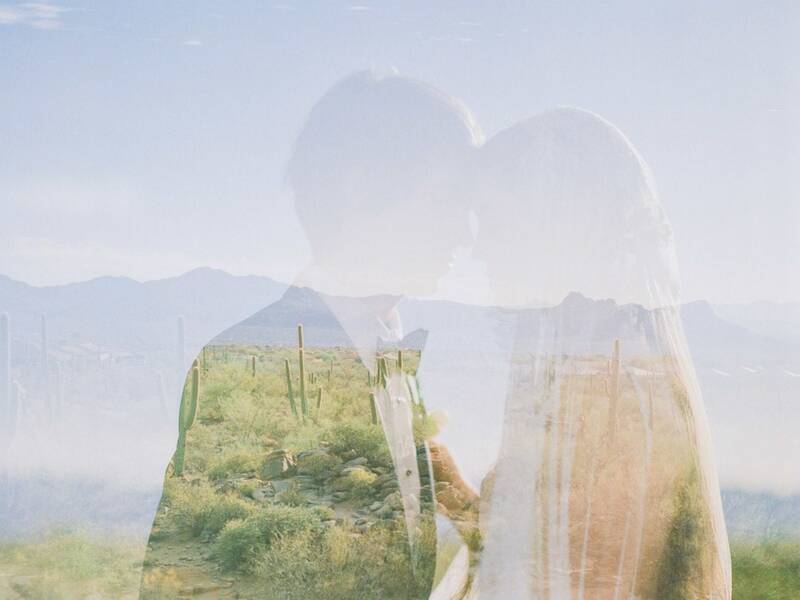 This was shot on film for a beautiful consistency throughout the images. 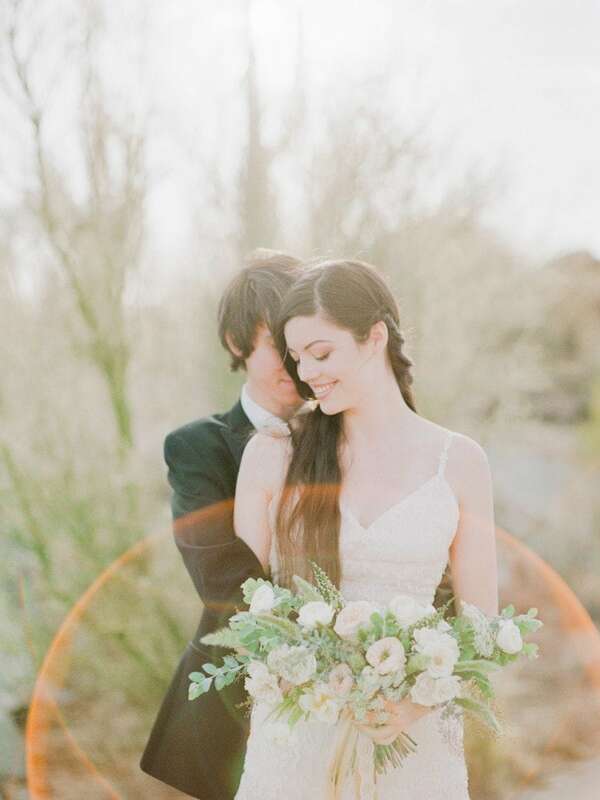 And film just has that romantic feel to it. 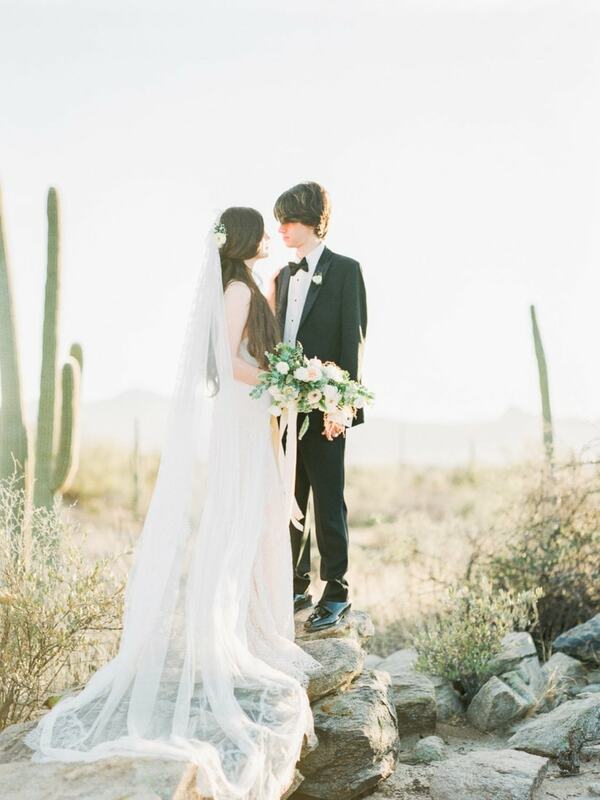 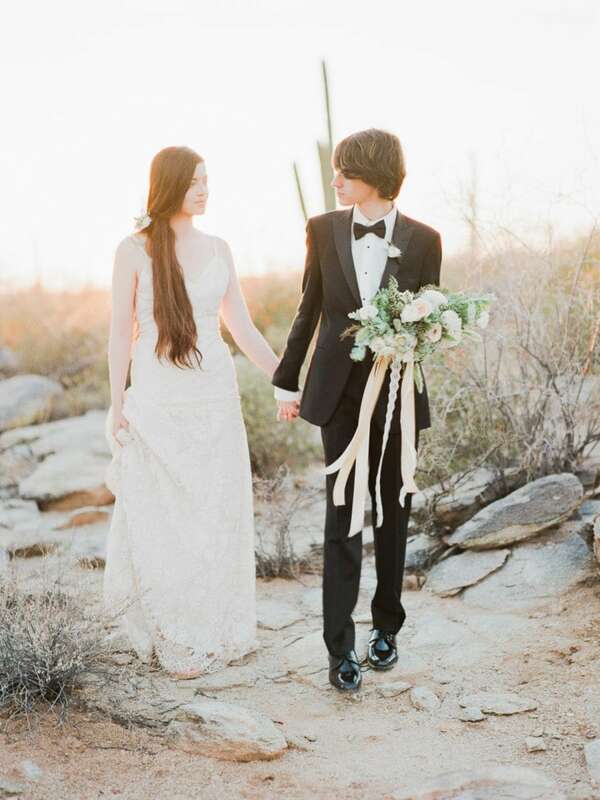 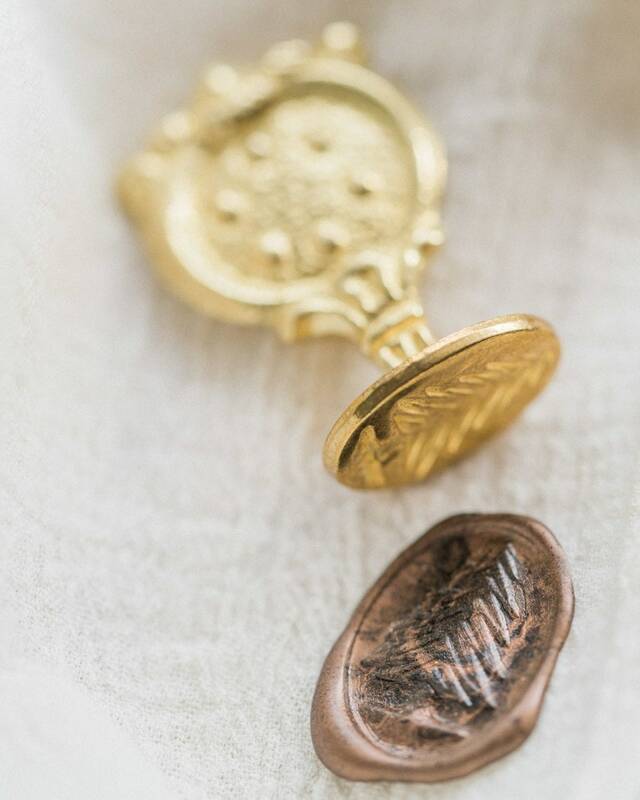 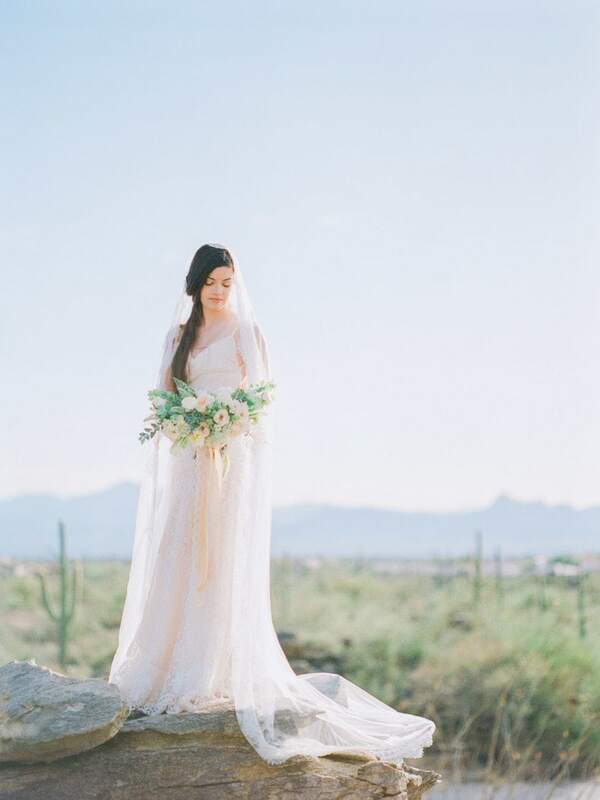 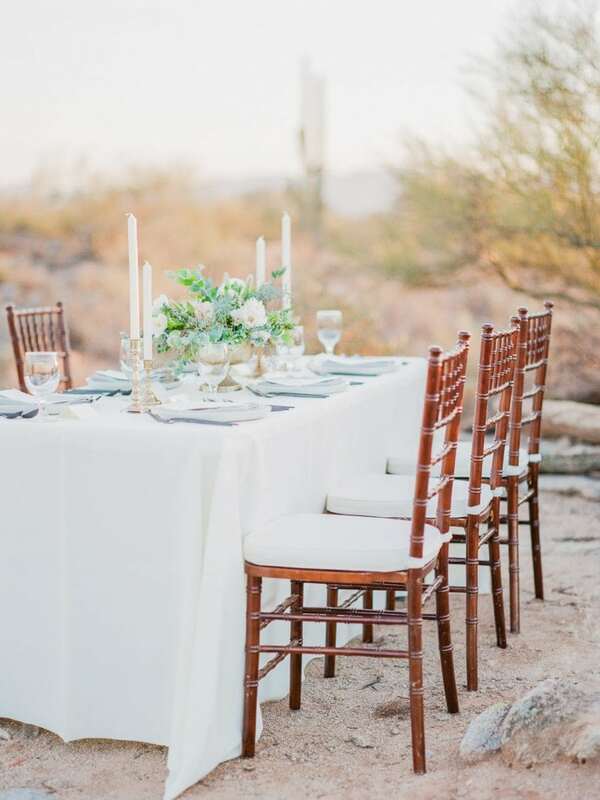 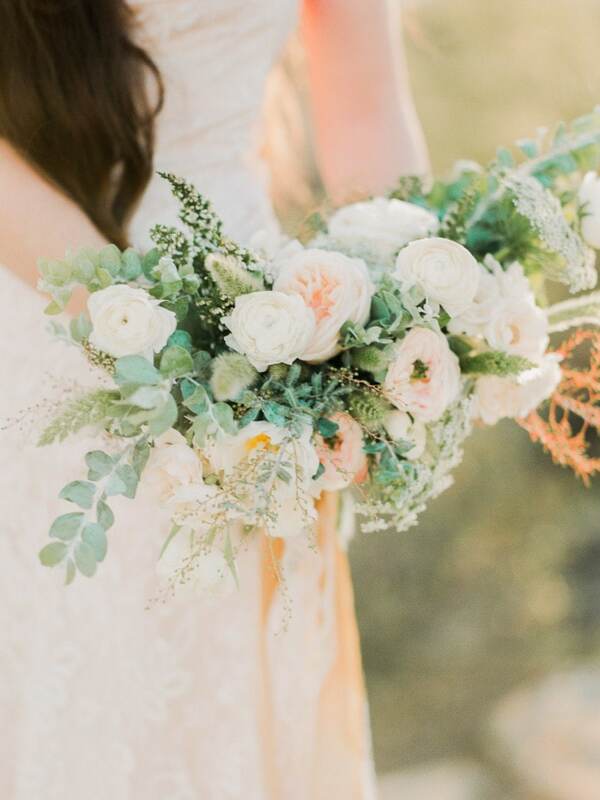 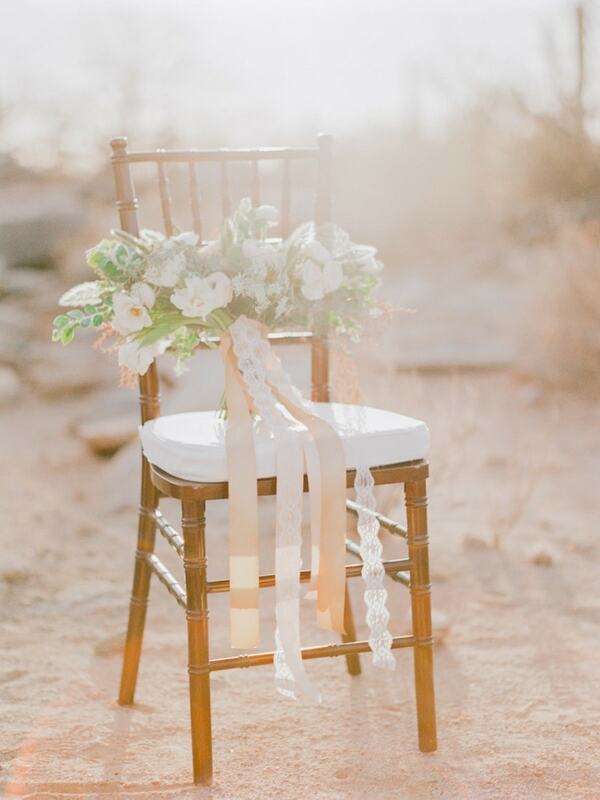 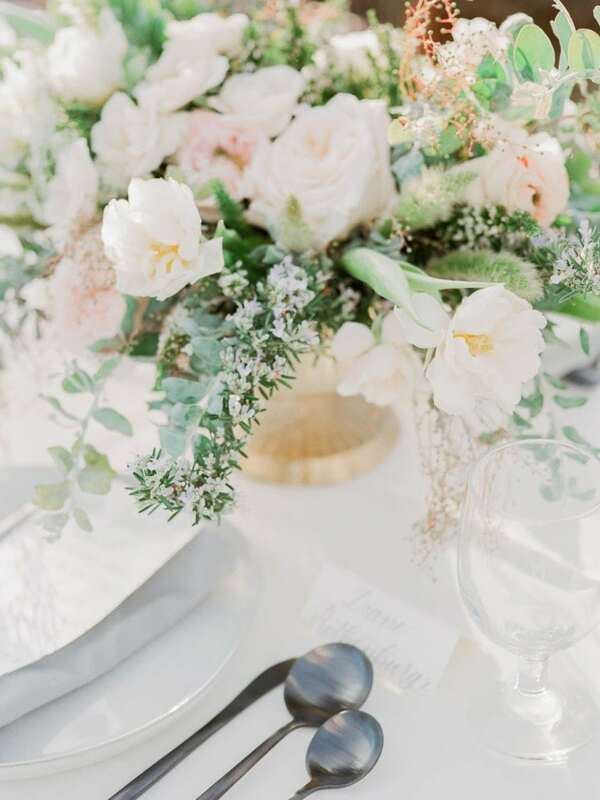 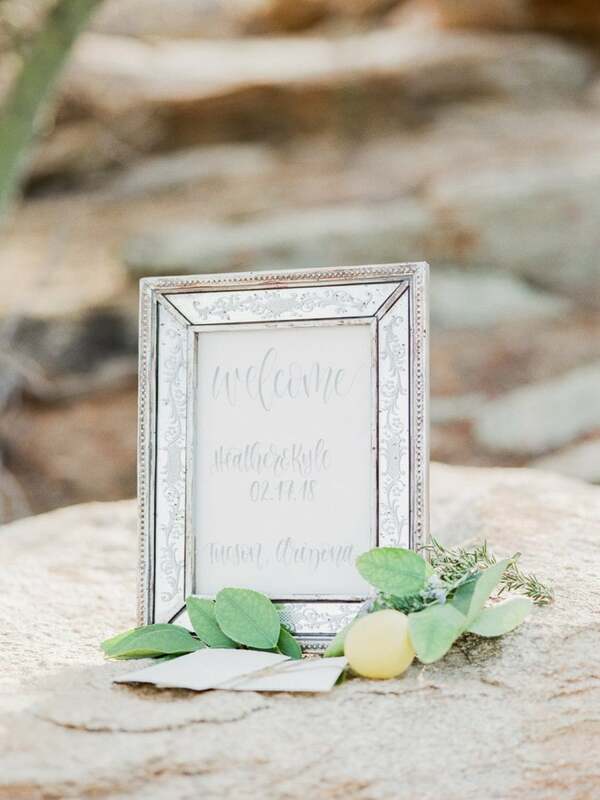 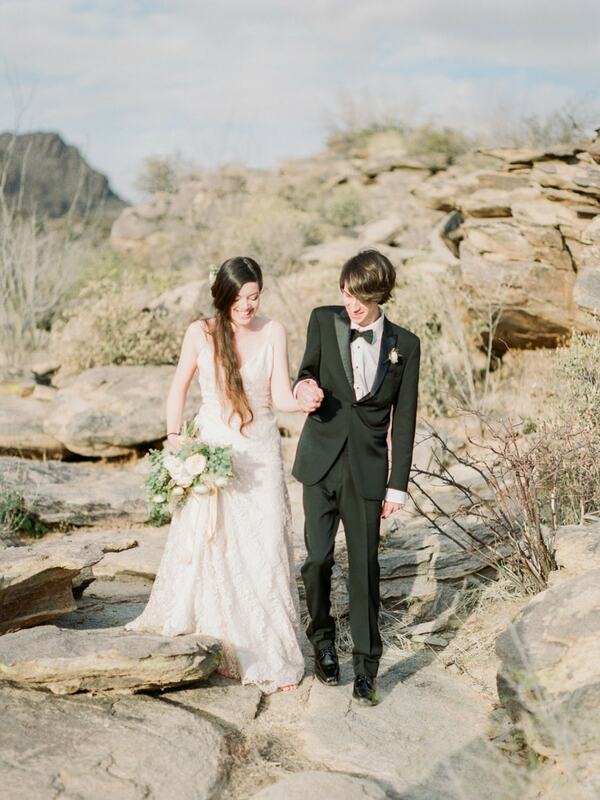 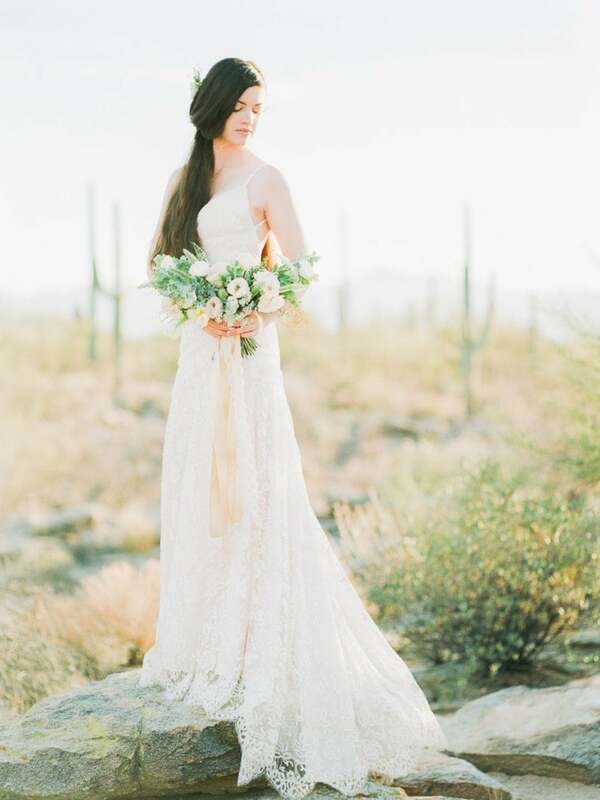 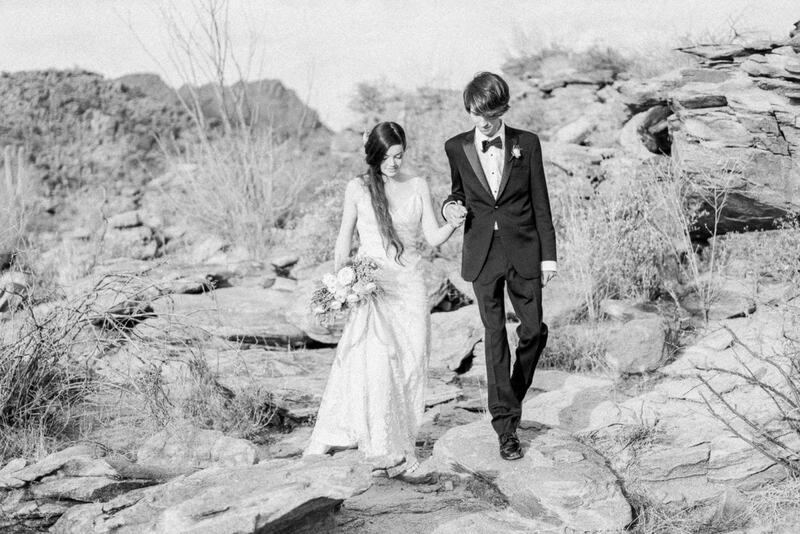 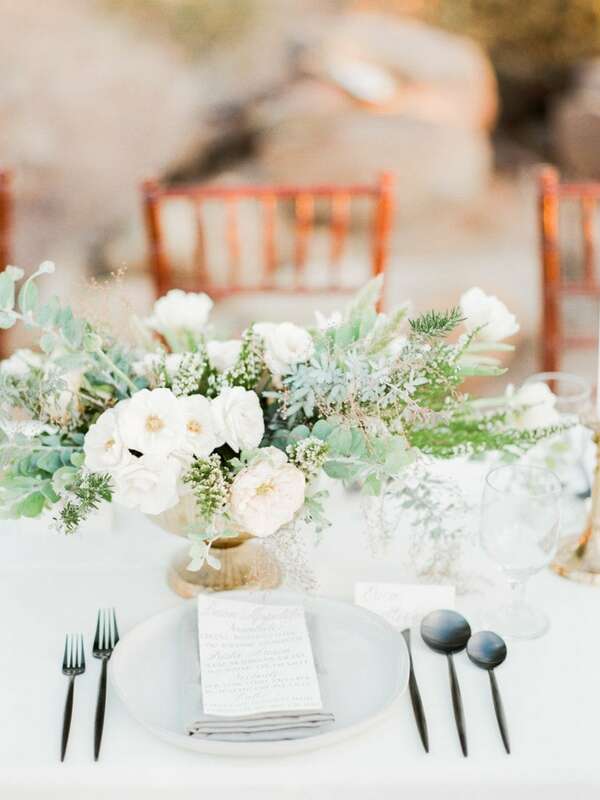 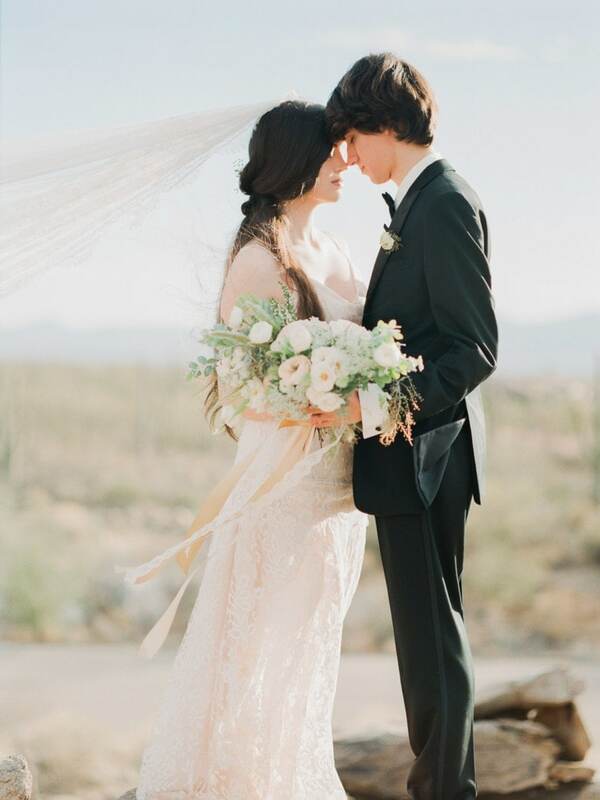 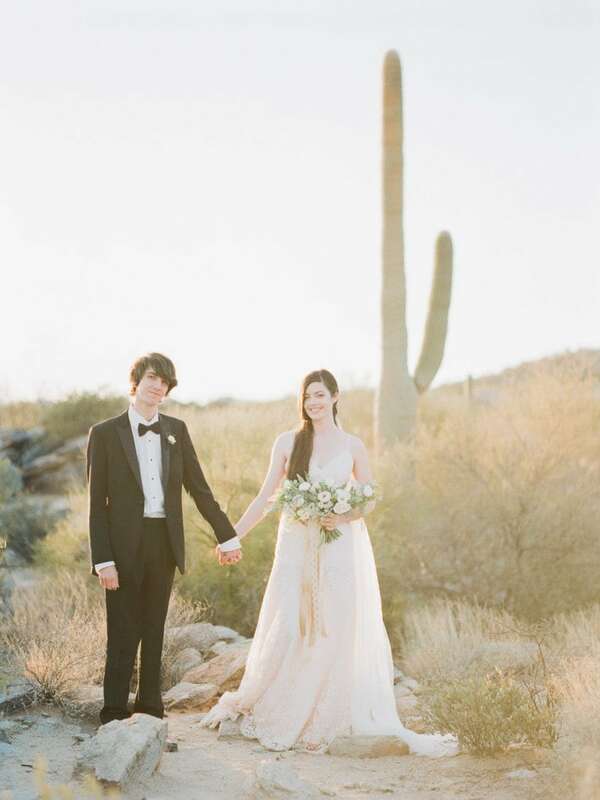 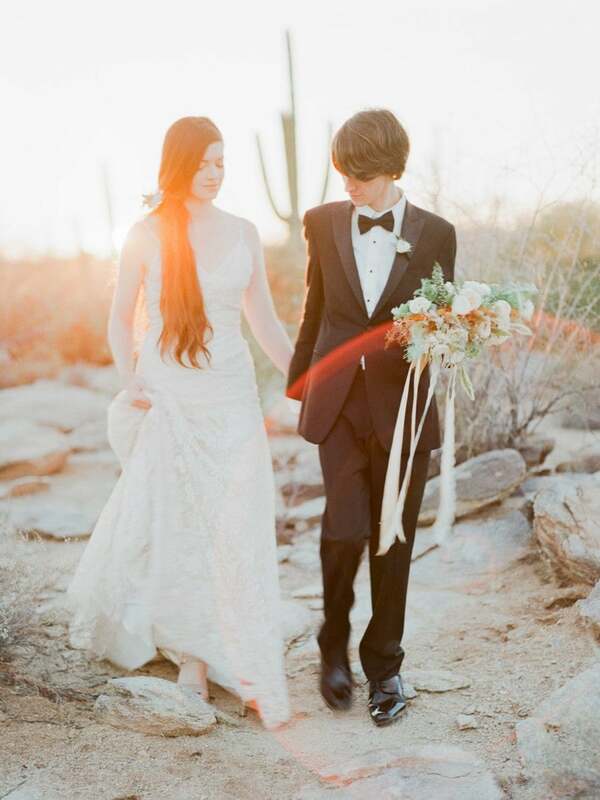 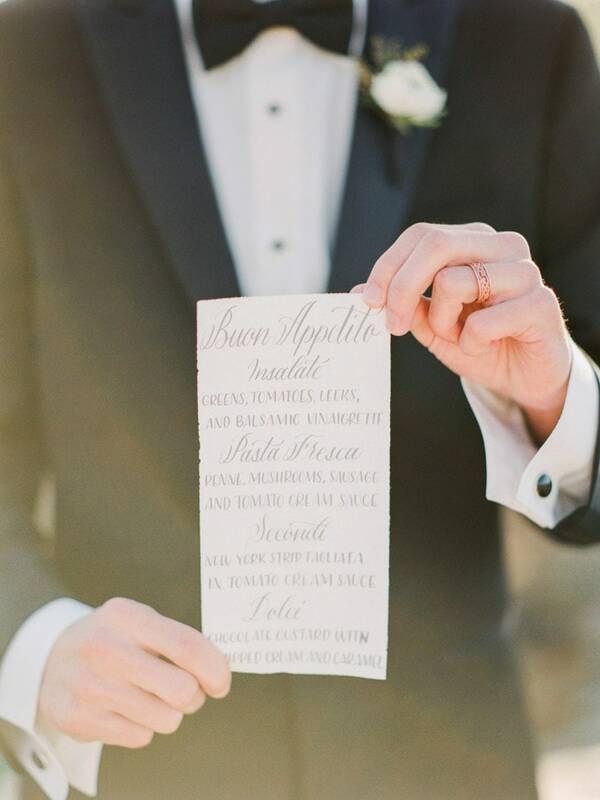 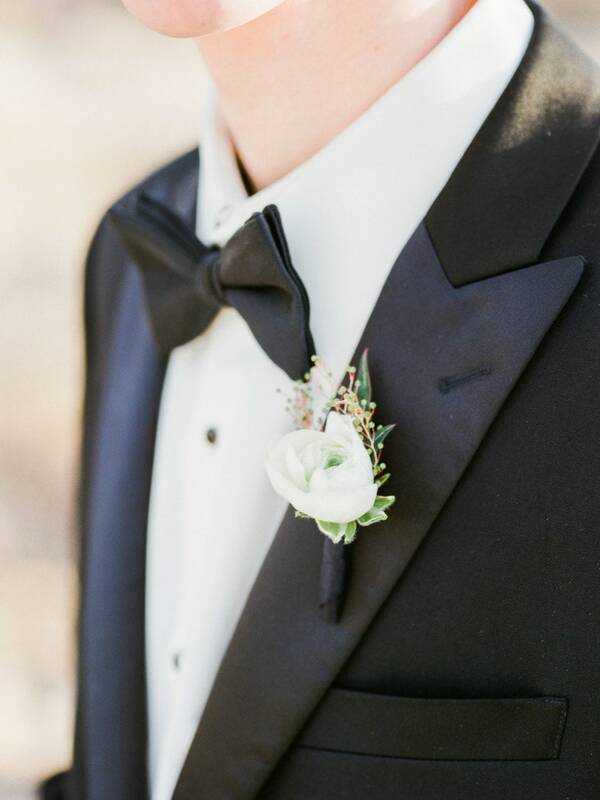 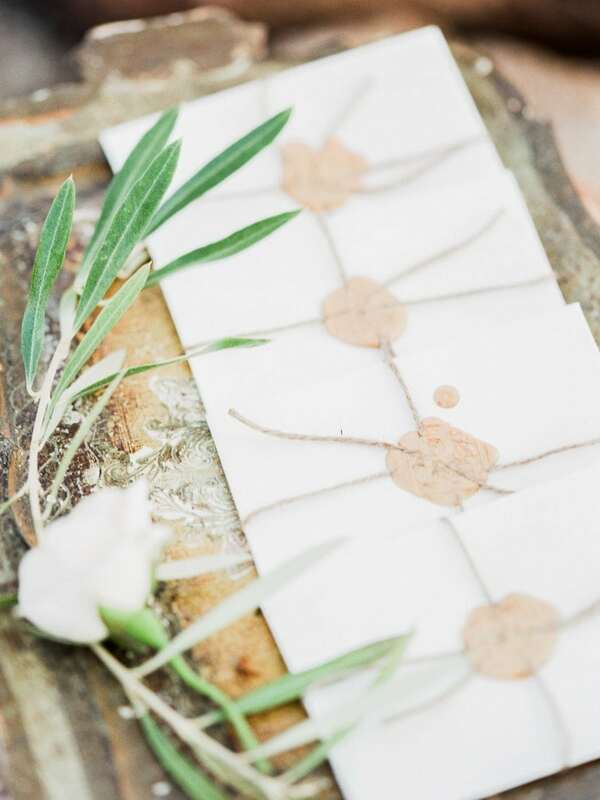 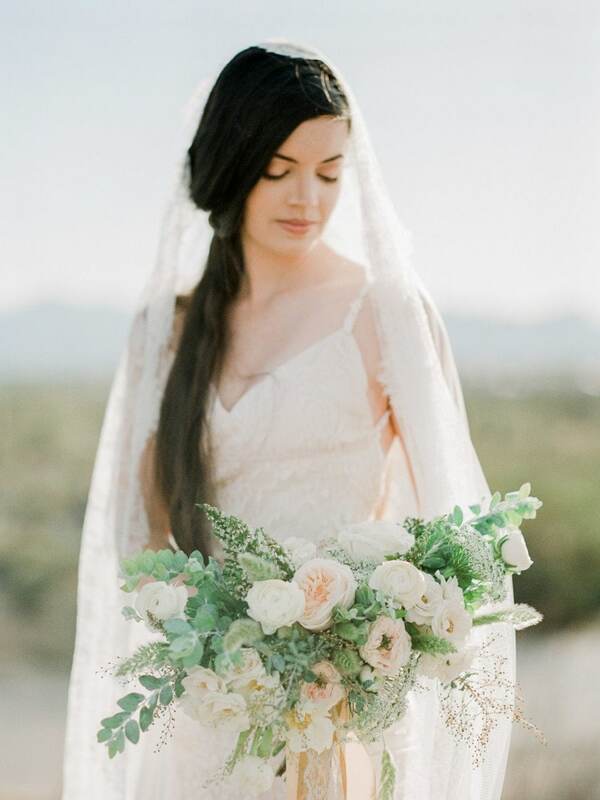 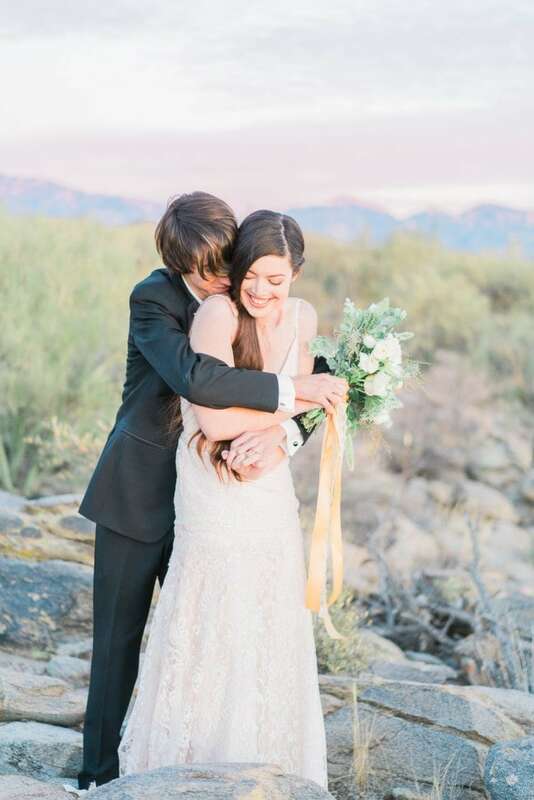 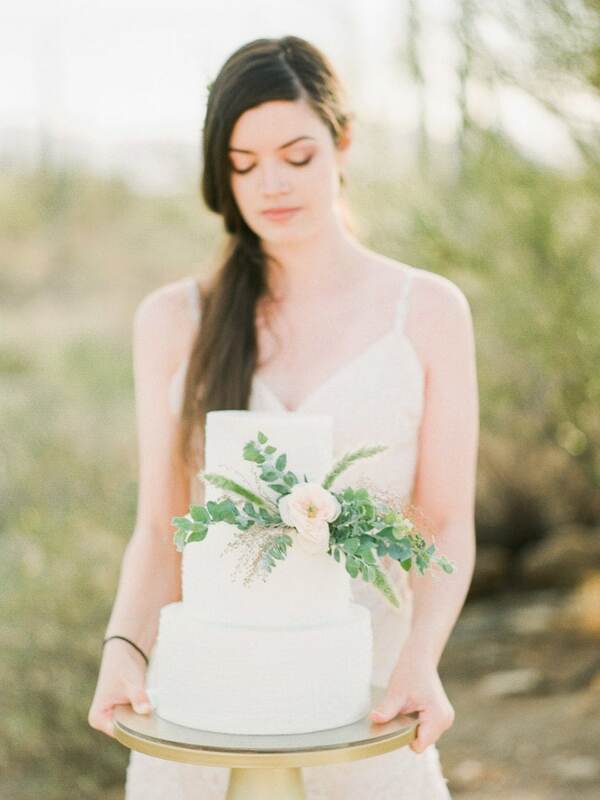 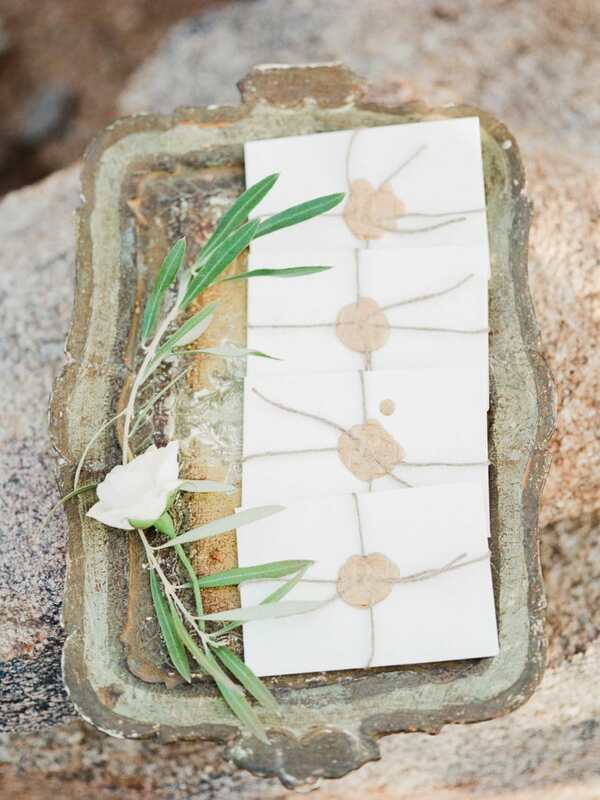 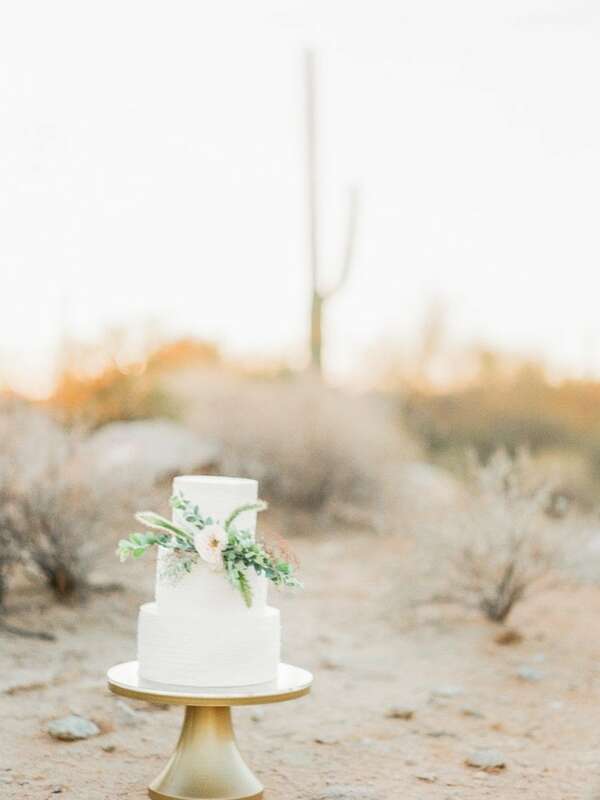 The Tuscan theme went perfectly with the surrounding Arizona desert – full of warm tones and soft greens. 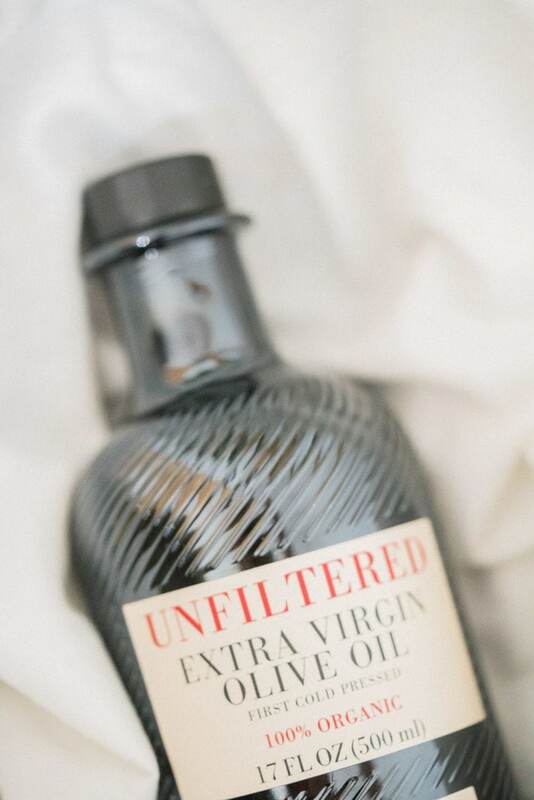 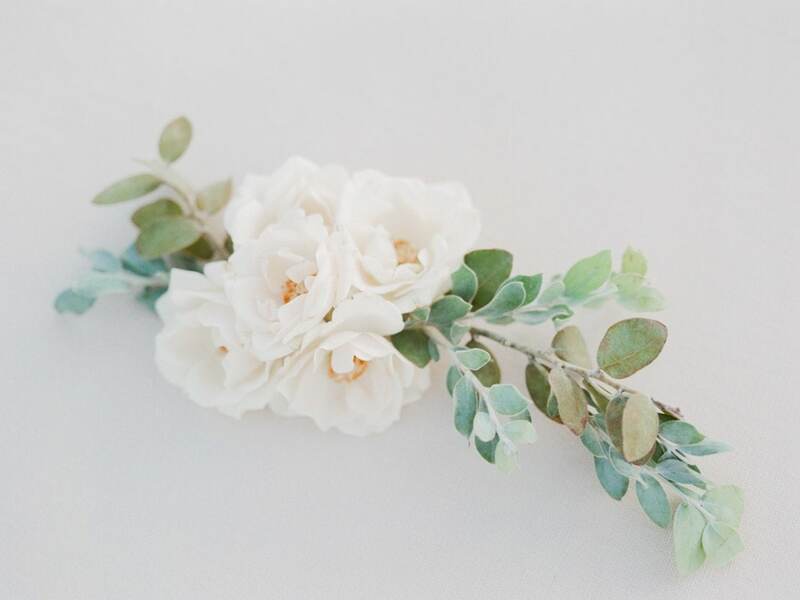 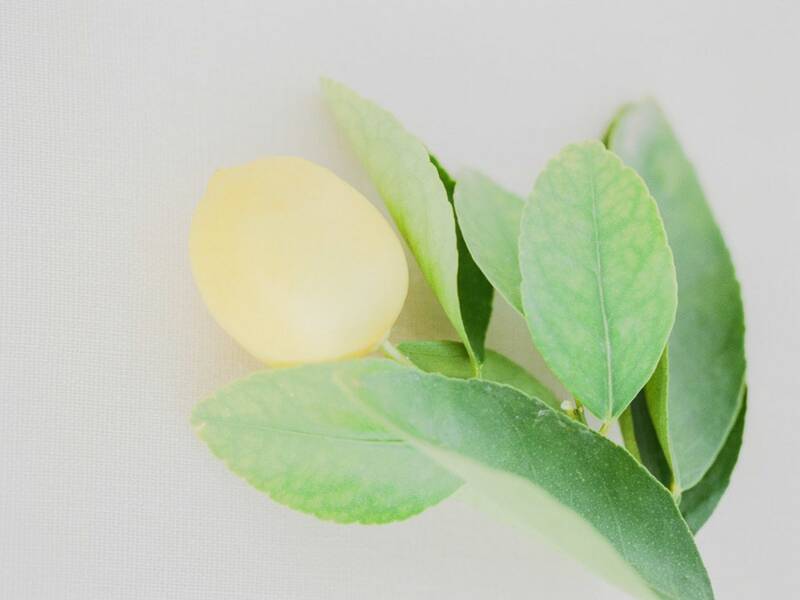 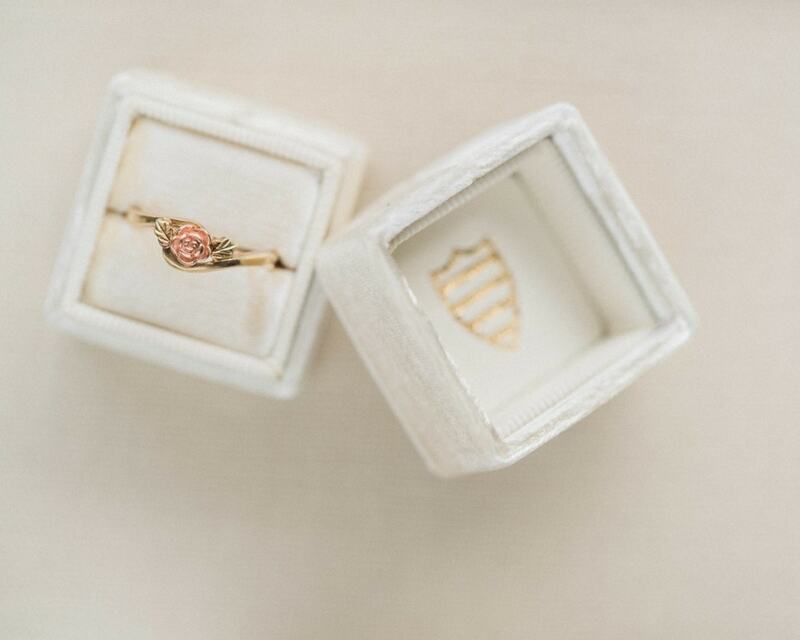 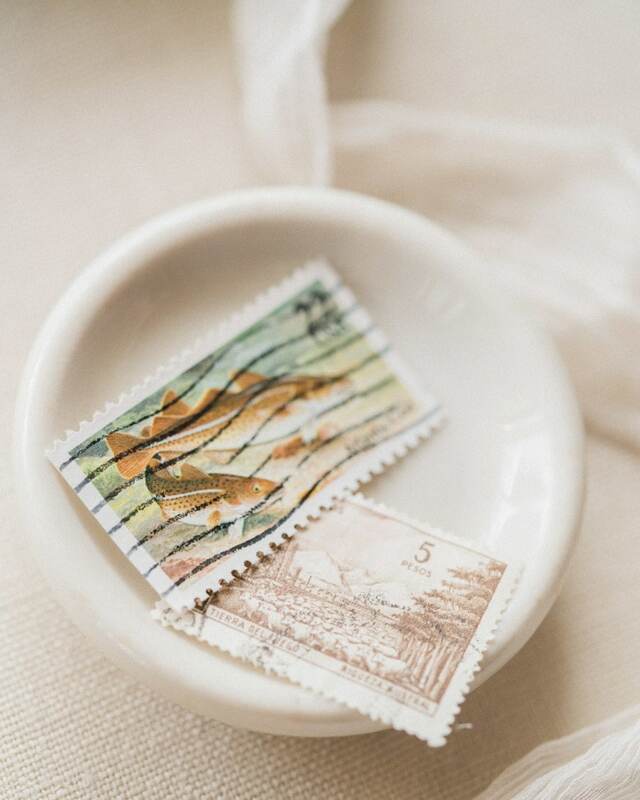 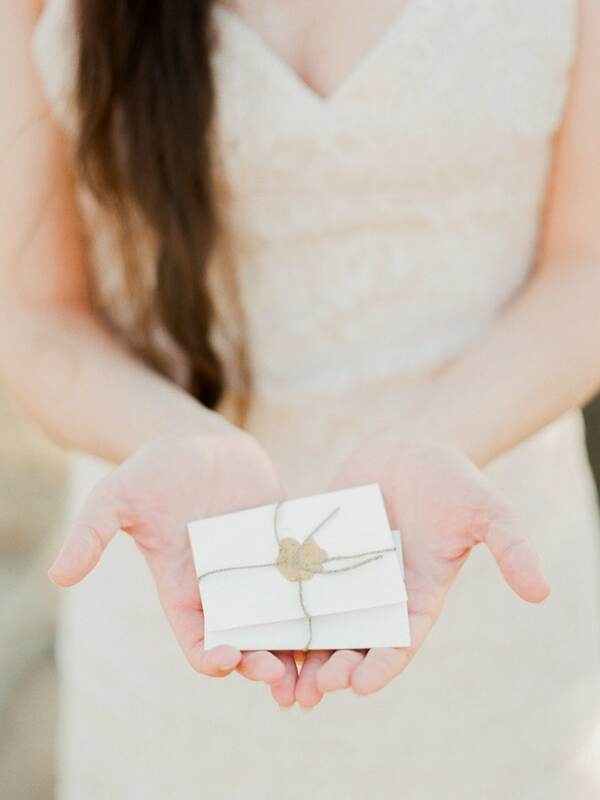 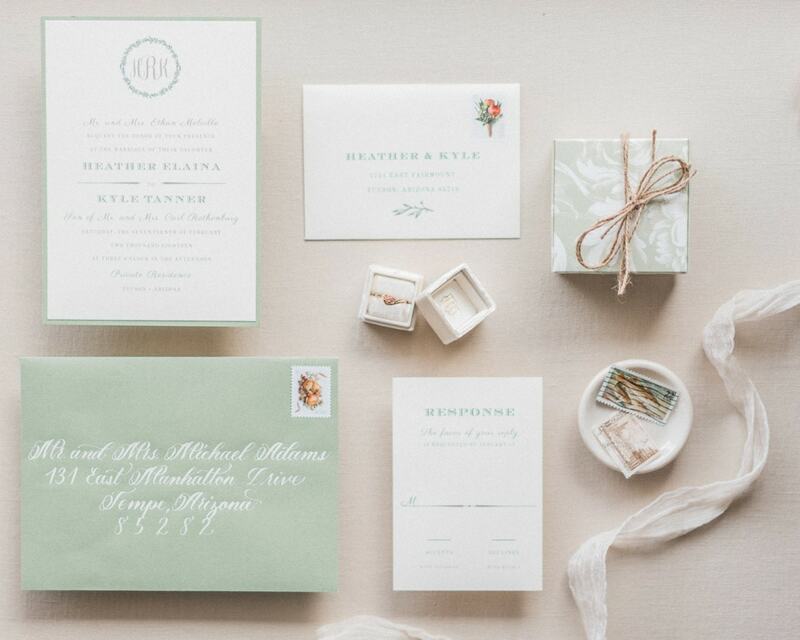 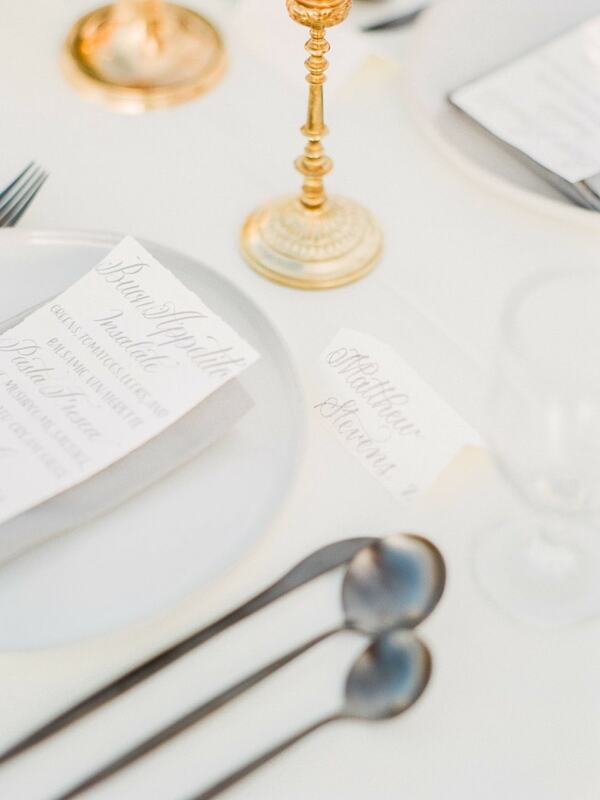 We designed the invitation suite, florals, & table settings with this in mind. 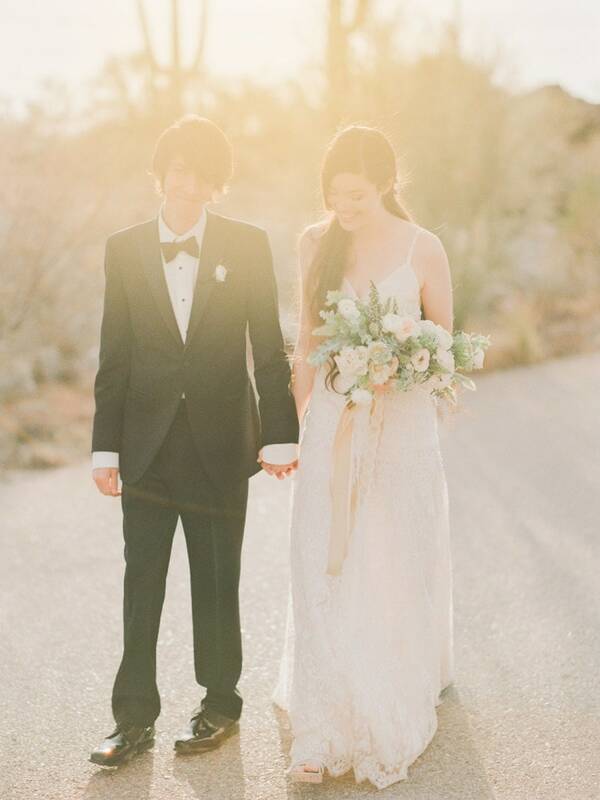 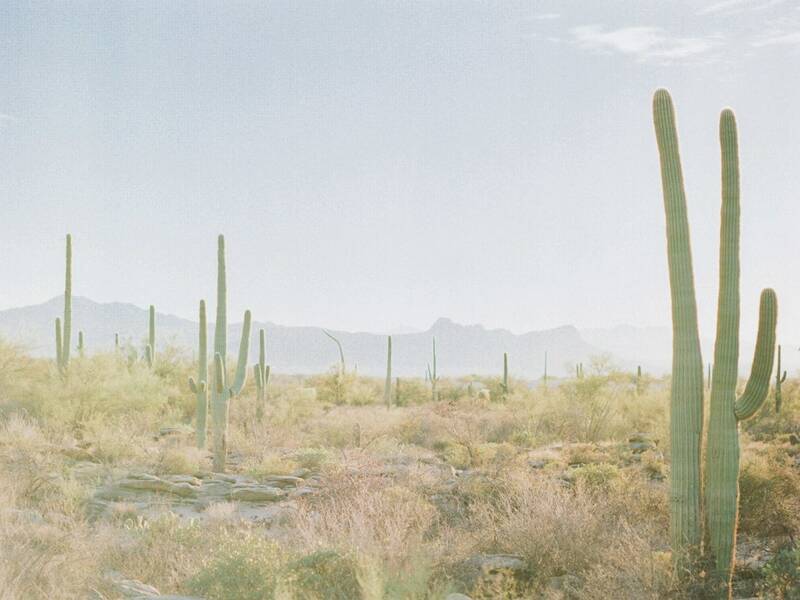 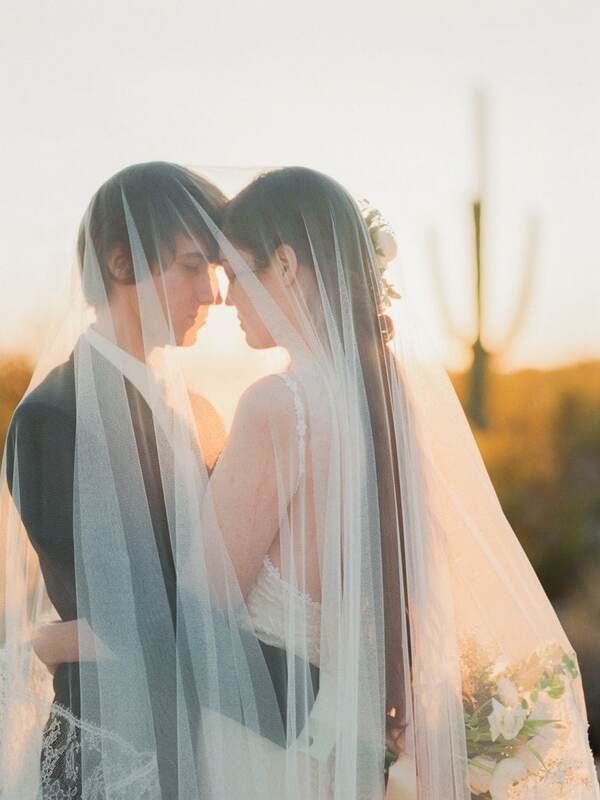 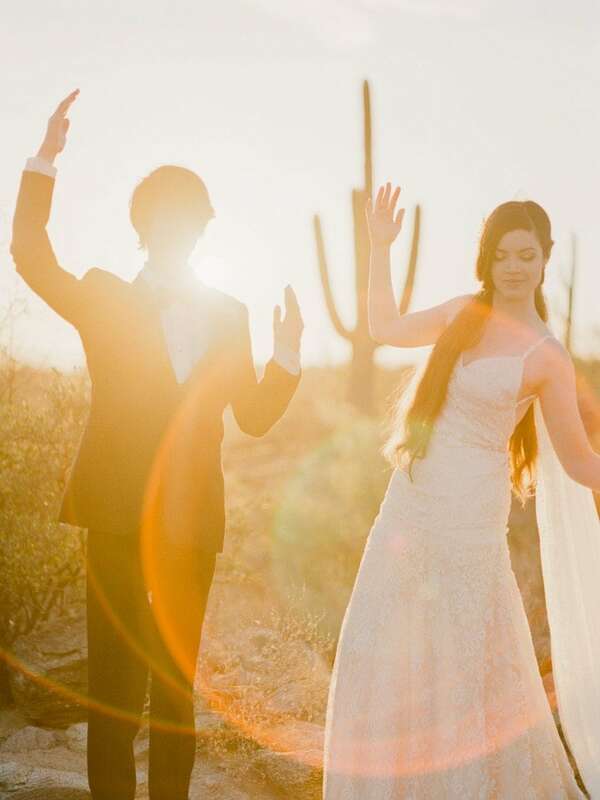 As the sun set over the desert, we were able to get some beautiful, soft desert light with beautiful, warm tones. 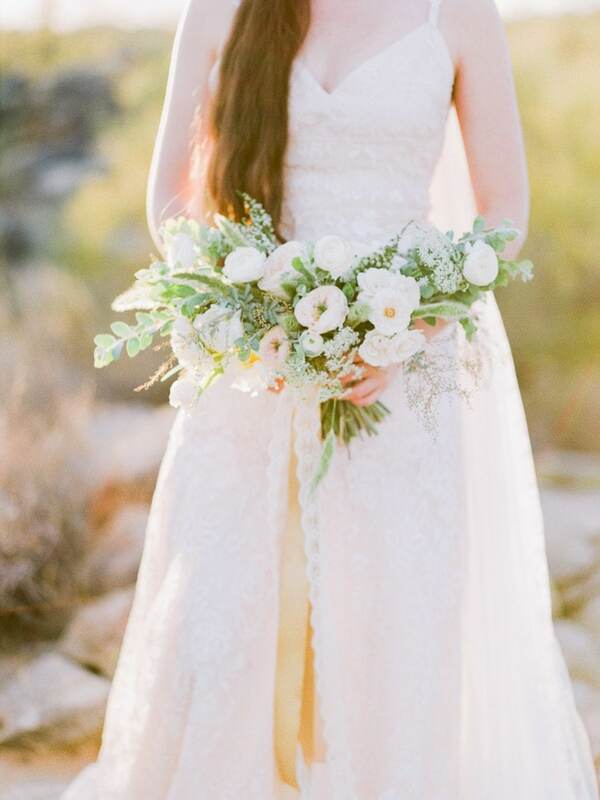 This was shot all on Fuji 400H film.